Your air conditioning system is one of the biggest investments you will make in your home. You want it to last as long as possible. With proper care, a central air conditioner has a lifespan of 12 to 15 years. 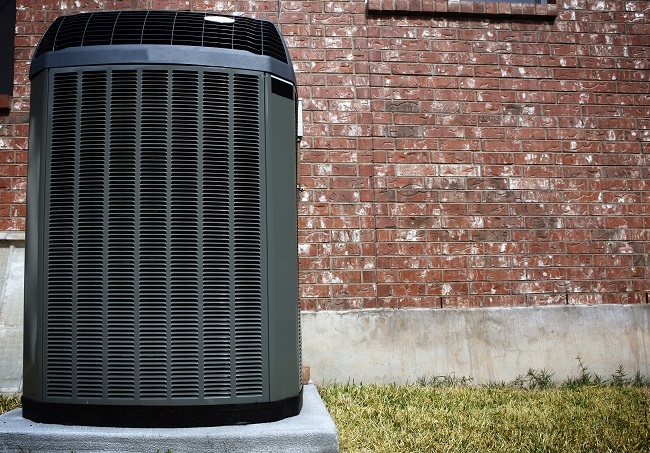 Here are six things you can to do extend the life of your air conditioner and ensure it’s performing at its best. Keep the outdoor unit clean and cool. Be sure the outdoor component is kept free of mulch and debris. The outdoor unit should sit flat, off the ground, to keep water from pooling in the bottom. Plant shrubs or trees around your outdoor unit to shield it from direct sunlight. The cooler your unit is kept, the less energy it uses to keep your home comfortable. Change your air filters regularly. Air filters should be changed about once a month. Dirty air filters lower your air conditioner’s efficiency. They also lead to poor indoor air quality, which can have adverse health effects. Changing your filters routinely extends the life of your air conditioner and helps keep you healthy. Check your airflow. Be sure that the vents in each room are not obstructed. If the vents are blocked, it will result in poor airflow. Avoid using humidifiers. Part of the air conditioner’s job is to reduce indoor humidity. When you use a humidifier, the air conditioning will run longer to keep up. Have a programmable thermostat installed. Programmable thermostats let you specify the temperature based on the date and time. This keeps your air conditioner running only when you need it. It’s a great way to save energy and stay comfortable. Get regular tune-ups. Regular inspections will keep your air conditioner in optimal condition, and address potential problems before they result in expensive repairs. Does your air conditioner need a tune-up? Contact us at Texas Air Tech to schedule an appointment.